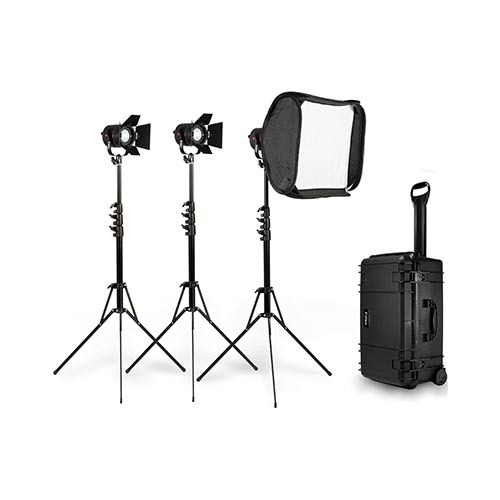 The K302 3-Light P360EX LED Lighting Kit from Fiilex includes three shading tune-capable LED lights with barndoors, control connectors, light stands and a tough apportioned hard moving case, as well as one 15 x 15″ softbox and speed ring. 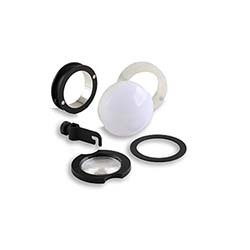 The P360EX is a capable specular light source that renders shading with incredible exactness, and gives you adequate control over the light quality. With shading tune-abilty you can coordinate existing light sources as well as encompassing conditions.